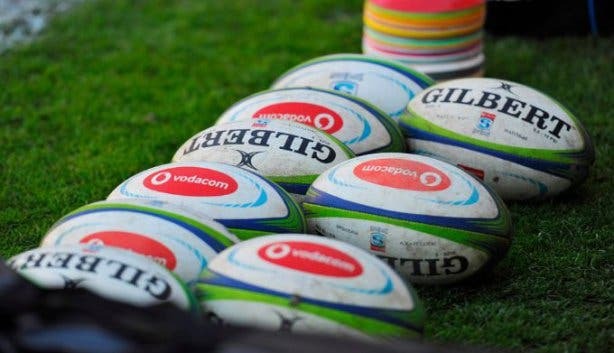 The new Super Rugby season kicks off on Sunday 3 February at Cape Town Stadium. The double-header match is the first time that the four local teams will wear their new Marvel Marvel superhero-themed jerseys. 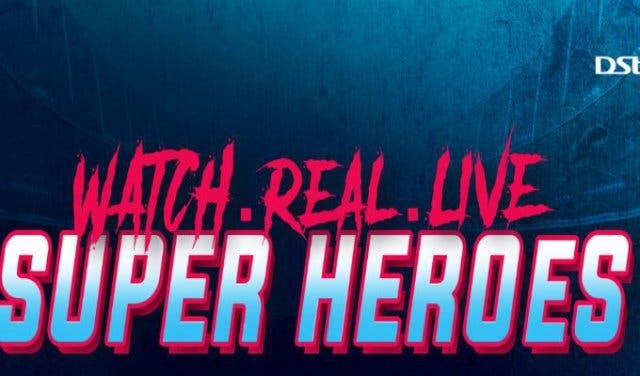 As with all explosive superhero action, the season’s first match is set to be fast and spectacular as teams try to establish solid early form while bringing their iconic Marvel superheros to life. 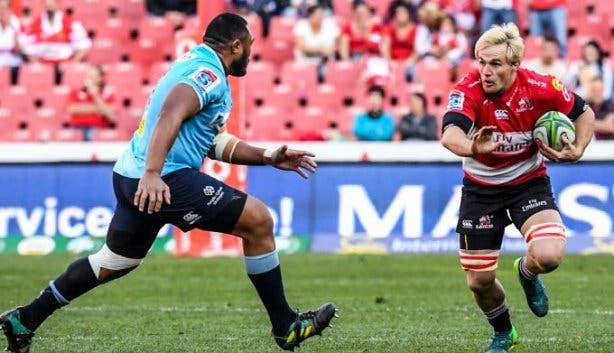 The Emirates Lions play the Cell C Sharks followed by the DHL Stormers versus the Vodacom Bulls. Gates open at 12 noon and the matches start at 2pm. The jersey designs reflect the superheroes that the teams represent, while also staying true to each team’s already iconic colour identity. 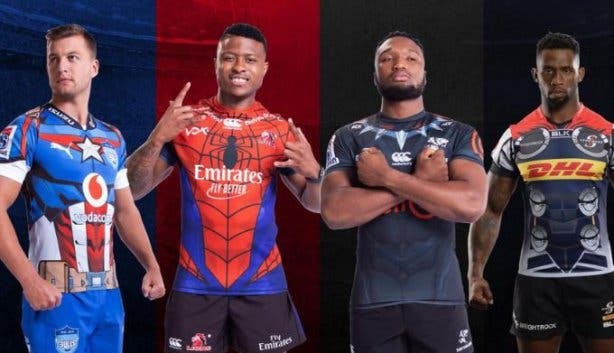 The new jerseys are inspired by Spider-Man, Thor, Black Panther and Captain America and this Marvel makeover makes its first public appearance at these two matches. 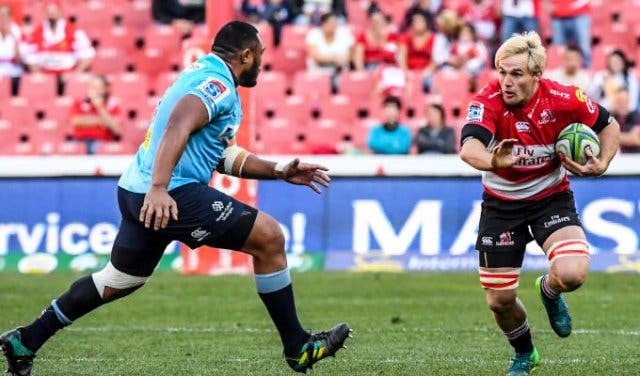 The Lions represent Spider-Man, The Bulls play as Captain America, The Stormers hit the field as Thor, and The Sharks transform to Black Panther. SA Rugby, DStv, SuperSport, Marvel and Vodacom collaborated to create the new jerseys. 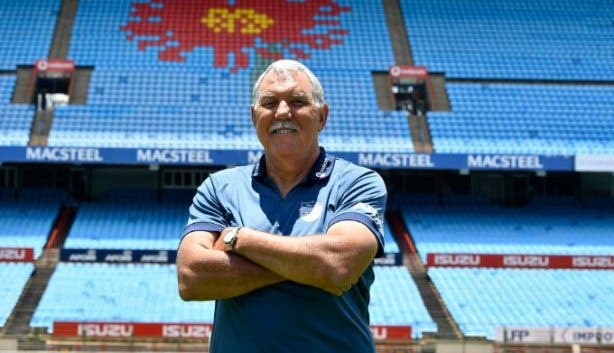 The four SA teams will don the new-look jerseys during local matches throughout the Super Rugby season, but will wear their usual jerseys when playing international opposition. Tickets cost R50–R80 each (or 4 for R150 or R240) and are available at Computicket. Corporate hospitality can be arranged via Circa or EDB Events. There will be no ticket sales at the stadium on match day. Gates open at 12 noon. 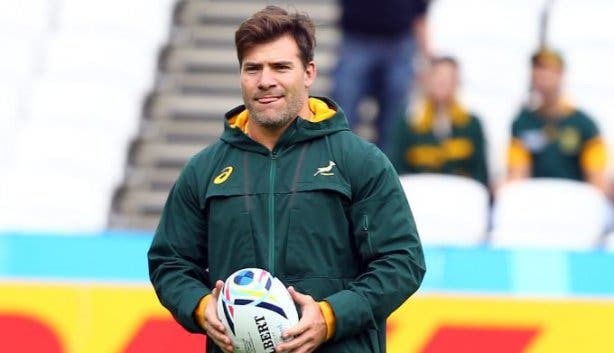 Fans, check out our selection of places to watch the rugby. 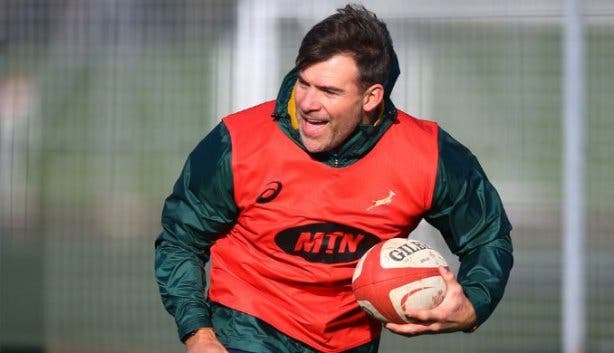 Have you been to the Springbok Experience Rugby Museum? Need to get fit but don’t know how? Check out some fun ways to get fit or for those who love the gym, there are plenty of gyms in Cape Town. For all sporting info, visit our sports section.